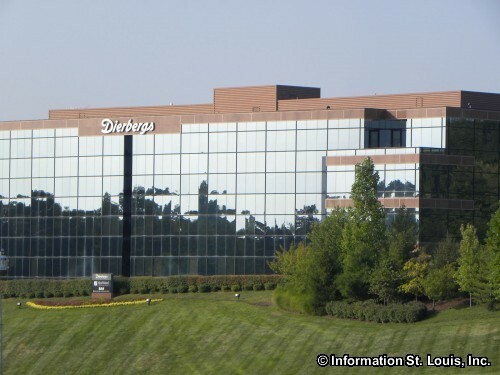 Dierbergs Markets, a local family owned retail grocery chain, is headquartered in Chesterfield Missouri. 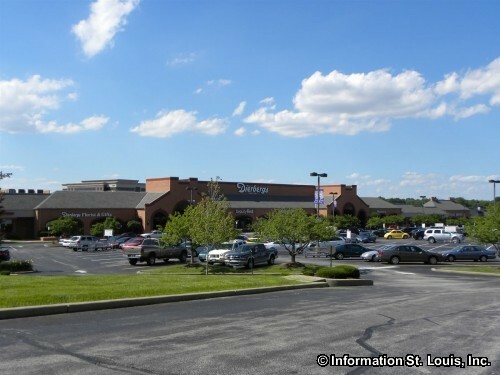 The first Dierbergs location was just east of the intersection of Olive Street Road and Interstate 270 in Creve Coeur. It started as a general store in 1854 and was purchased by William Dierberg in 1914. Today the fourth generation of the family are in the business and Dierbergs Markets employs about 4,000 people and has 25 store locations.